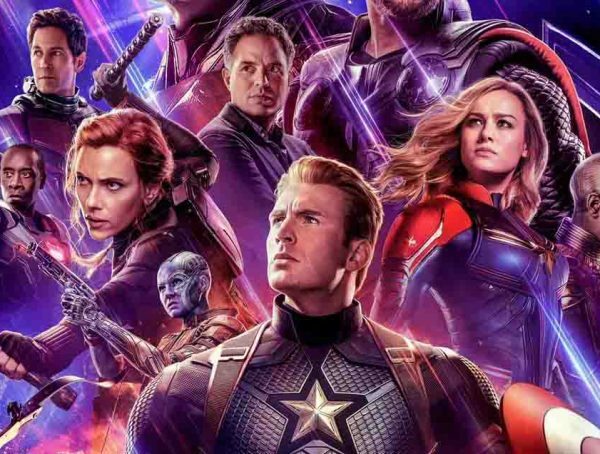 Marvel dropped thirty-two different character posters for Avengers: Endgame earlier this week, confirming the heroes who had survived the Decimation and the heroes who had fallen victim to Thanos (Josh Brolin) in Avengers: Infinity War. While most fans were stunned by the posters revelation that Letitia Wright’s Shuri had actually been one of those who had turned to dust thanks to the Mad Titan’s Snappening, others were inspired by the release, creating posters of their own. Some fans made posters for Ryan Reynold’s Deadpool and for Hugh Jackman’s Wolverine. Others made posters as a tribute to Stan Lee. Today, the newest poster goes to Silver Surfer, the herald of Galactus. Now that Disney has completed its acquisition of 21st Century Fox along with the studio’s various film and television assets, Marvel fans have been looking forward to the arrival of the X-men and Fantastic Four in the Marvel Cinematic Universe. 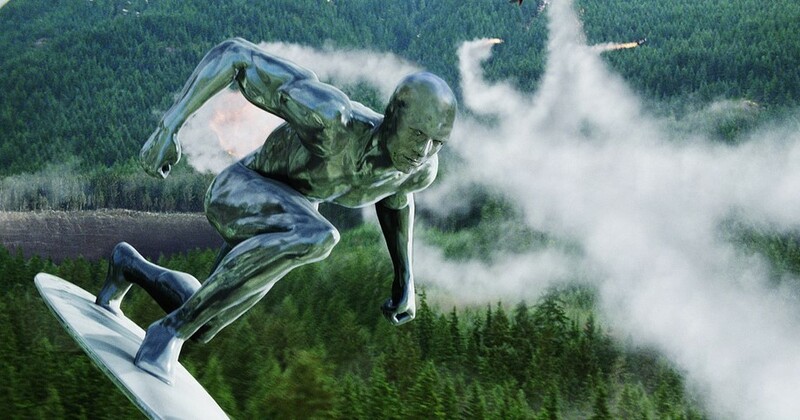 Probably one of those aspiring to see the mutants in the MCU, popular artist BossLogic imagines Silver Surfer joining the Avengers in the battle against Thanos in Endgame. As exciting as it might sound, it might take a while till we get to see the X-Men and the Fantastic Four make their way to the MCU. Marvel doesn’t seem to be in a rush integrating the mutants into the franchise. The studio still has its own films to worry about, and there’s still the matter of Fox’s current slate of X-Men movies. 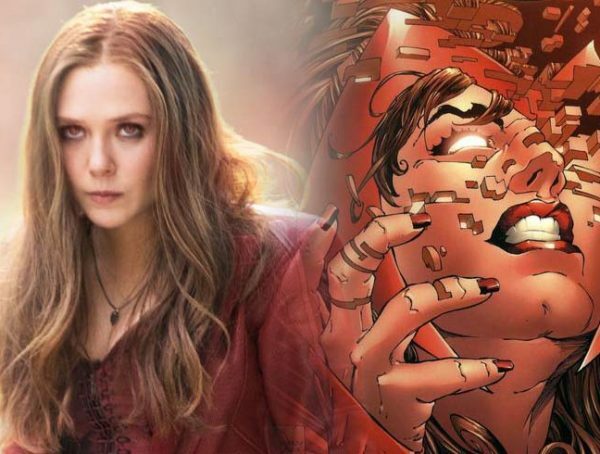 Films like Dark Phoenix and New Mutants are still being slated for release, however, once the two hit cinemas, Marvel plans on reworking the entire franchise. 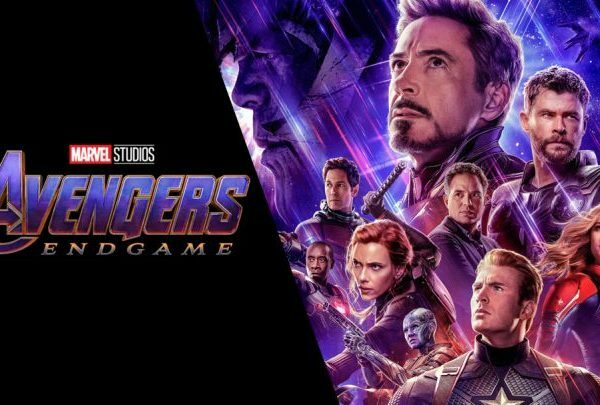 Avengers: Endgame is set to premiere on April 26, 2019.